For Health, Dental, Medical, Life Insurance And Private As Well As Government Health Insurance Companies. 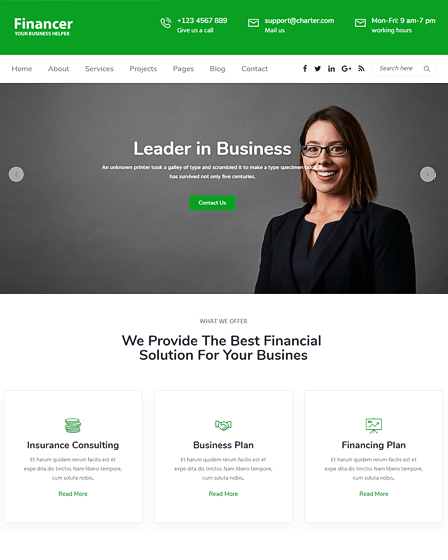 LifeLine is a responsive business WordPress theme crafted for health, dental, medical, life insurance and private as well as government health insurance companies. 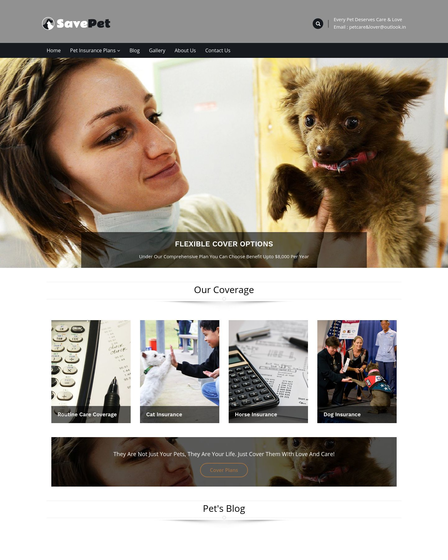 Insurance agent and provider can also use the theme to create an online health insurance website. 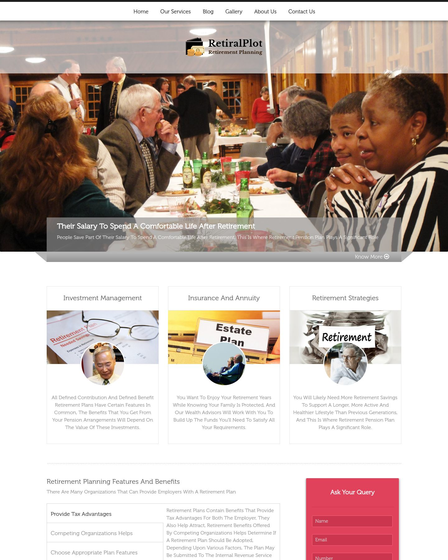 With Health Insurance WP theme you can classify your insurance policy system into health, long-term care, and accident insurance. In the matter of a medical emergency, you can ensure your client that you will provide the best hospital treatment for him or her with your affordable health insurance plan such as for the family, personal accident, critical illness and for an individual person. 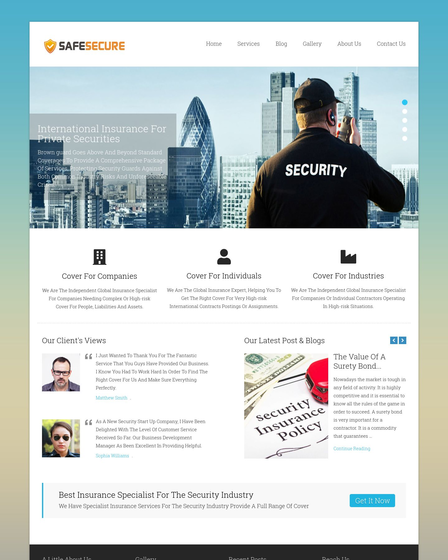 LifeLine WP theme can suit on any business niche so you can provide a different type of insurance such as auto, travel, home, commercial and burial insurance. 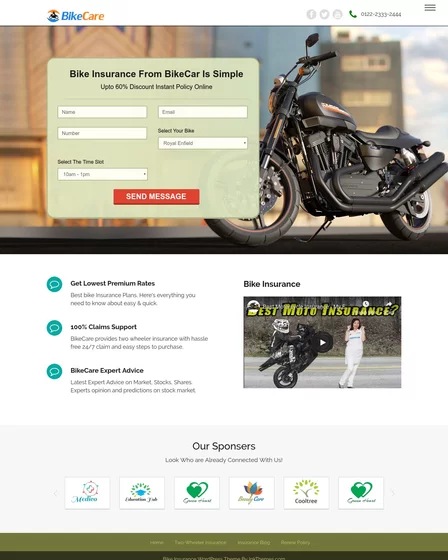 You can offer various insurance plan online such as Health Maintenance Organization, Preferred Provider Organizations, Point Of Service and High-Deductible Health Plan for to convenience of the client. Service section in the theme where you can demonstrate your three health insurance services like value added, lifetime health cover and Medicare levy surcharge service. Post the latest new about your health insurance company, cheap and affordable insurance plan through the blog. You can also share some health tips to boost and promote your services. LifeLine WordPress theme has an integrated Ink lead capture PRO plugin at the bottom of the homepage which can be used as an email marketing or newsletter form to generate customer leads. It contains various field like name, email, contact info, message, if you want to add more you can easily do it from the dashboard of the template. Your comer needs to this field in order to generate lead. Once you collect guest leads you can start email marketing, also you can tell them about your new insurance policy, latest offer, upcoming plans, etc. The theme has 10 cool colors to customize your template in ten styles. Responsive layout based on Twitter Bootstrap support any resolution screen PC as well as PDA devices. Showcase your customer images in the gallery with amazing effect and transition. Custom widget areas to set any widget and plug-in. You can set your company copyright text through footer copyright option.